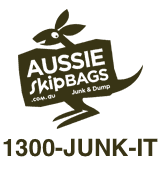 For Reno rubbish Sunshine Coast please call us at Sunshine Coast skip bags. 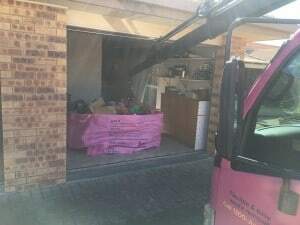 Not only do we offer the most user friendly cost effective skip going, our skips do everything a skip bin does, takes the same junk without exception, concrete/tiles, timber,metal, electrical goods, Gib board, you name it. Better still with us there are no time limits, our skips are also easier to work with.